The university endowment is spinning out its real-estate team to buyout firm Bain. Investment boss Narv Narvekar had promised to outsource more of the $37 bln portfolio. Pushing out one of the bits that’s actually turning in stellar performance is a reassuring sign he means it. Bain Capital announced on Dec. 15 it was creating a new real-estate unit that will be run by an investment team being spun out of Harvard Management Co, which manages the university’s $37 billion endowment. Dan Cummings, who runs the roughly 20-person team, will head up the new unit. 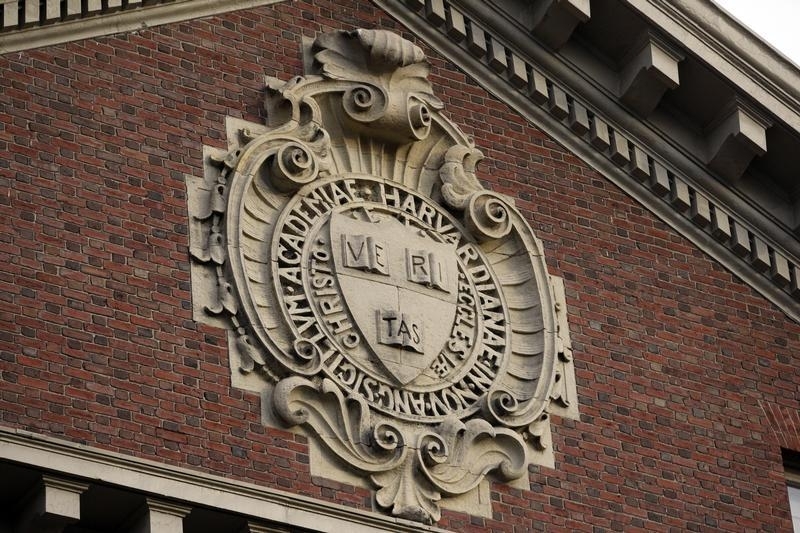 It will manage Harvard’s $3.4 billion direct real-estate investment portfolio. Bain Capital manages some $85 billion in private equity, credit, public equities and venture capital.